Lots of food news this week but this is great news. I know people love Pollo Rico so if this is anywhere as good they should do very well. So all the Pollo lovers, check them out and let me know what you think! 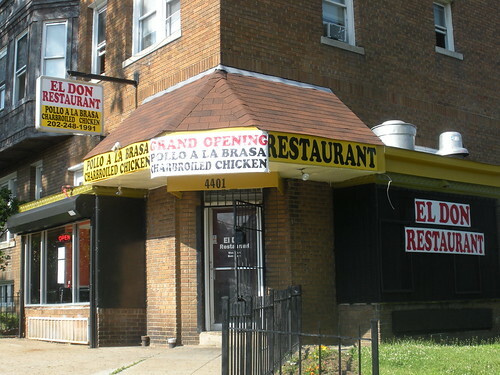 Is Pollo Rico the best Peruvian chicken in the DC area? Special Thursday Question of the Day – What’s Your Favorite Food Vendor in DC?